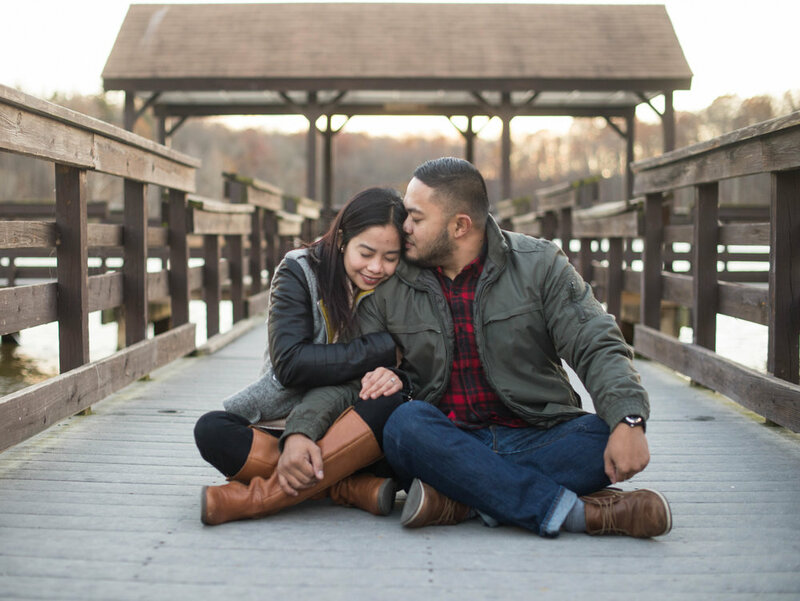 Engagement Sessions are the perfect time to get comfortable and in sync with your wedding photographer. 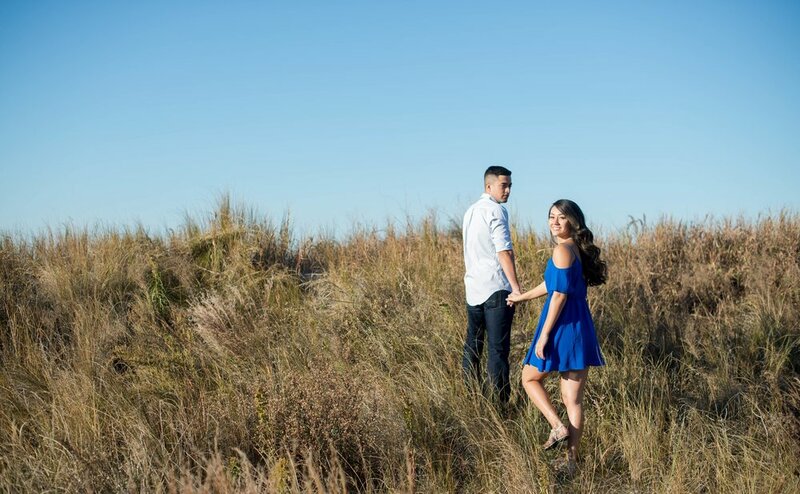 Here is why engagement pictures should be important to you. First, they allow you to learn how to work with your photographer and just as importantly, for your photographer to learn about you two. What you like, what you don't like, etc. Secondly, it gives you diversity with your portraiture. You don't want every picture to be of you in your dress and suit or shot at the same time of year.